Does the world have you feeling a little salty lately? We're right there with ya. 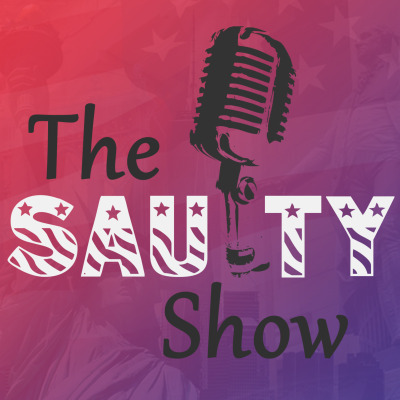 Join the Saulty crew as we try and make sense out of everything going on in Politics, News and Pop Culture.